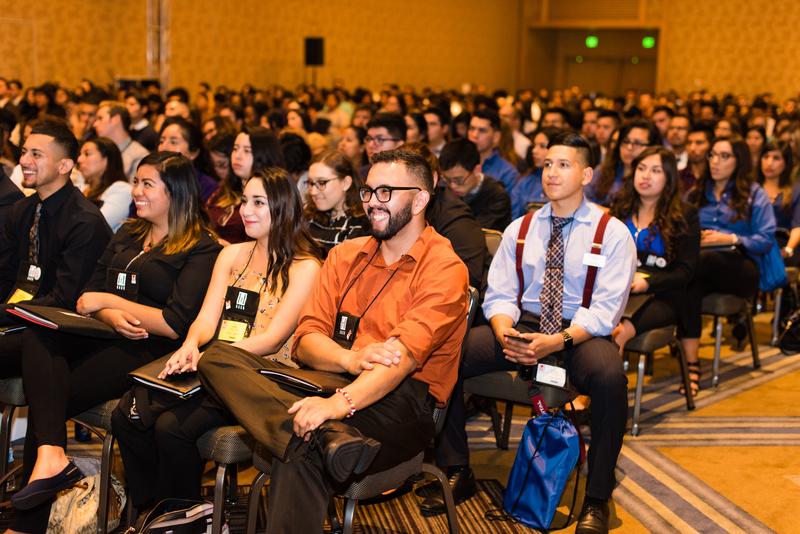 The Hispanic Association of Colleges and Universities is accepting scholarship applications from Atlanta-area undergraduate students to attend HACU’s 32nd Annual Conference Oct. 6-8, 2018, at the Atlanta Marriott Marquis in Atlanta, GA. The application deadline is September 7, 2018. Local Scholarships cover the cost of registration for the Student Track- HACU ¡Adelante! Leadership Institute, daily parking and one conference-related meal per day. The scholarships are sponsored by HACU's corporate and federal sponsors. 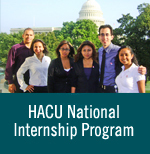 Scholarship recipients are required to attend ALL HACU ¡Adelante! Leadership Institute activities. Must be a U.S. Citizen, permanent resident, or eligible to work in the U.S. The on-line application must be submitted with a one-page resume and a short essay of 100 words or less sharing career goals and how the conference will help reach them. To apply, click here.